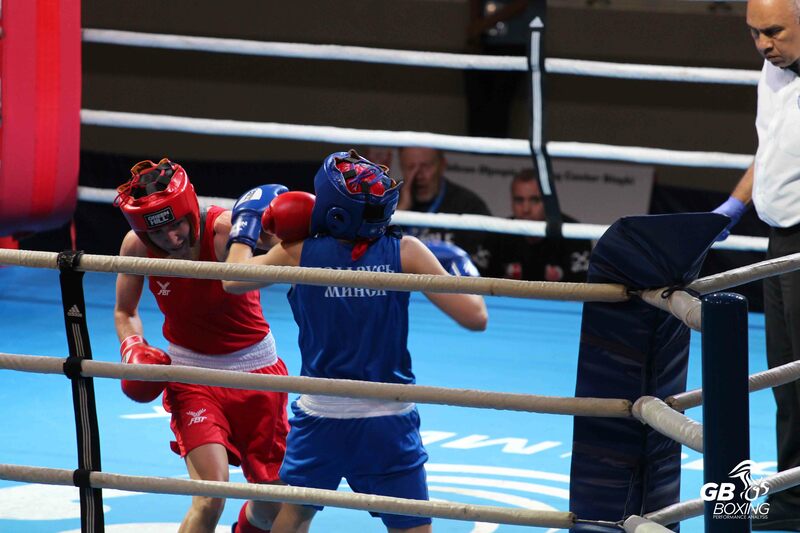 Ten members of the GB Boxing squad have flown to Minsk to compete in the annual Memorial V Liventsev tournament. The tournament which will take place over five days from 9 to 13 October, will be held in Belarus. The line-up for the tournament includes podium boxer and last year’s Memorial V. Liventsev gold medallist, Will Cawley (flyweight) who will be looking to retrain his title for 2018. He is joined by podium potential boxer and recent silver medallist from last month’s Ahmet Comert tournament, Lewis Williams (heavyweight). 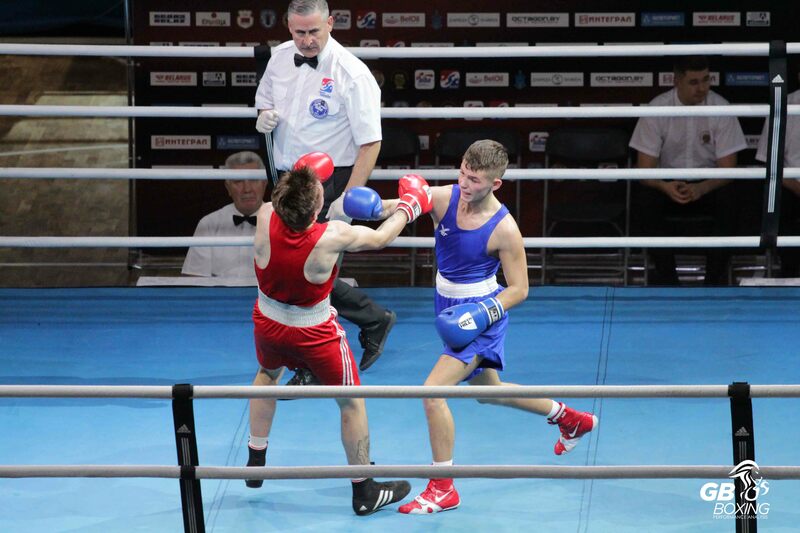 Making his senior debut at the tournament is Mark Dickinson (middleweight), Dickinson was a very successful youth boxer, and major titles include European Youth Champion and Commonwealth Youth Games Champion. 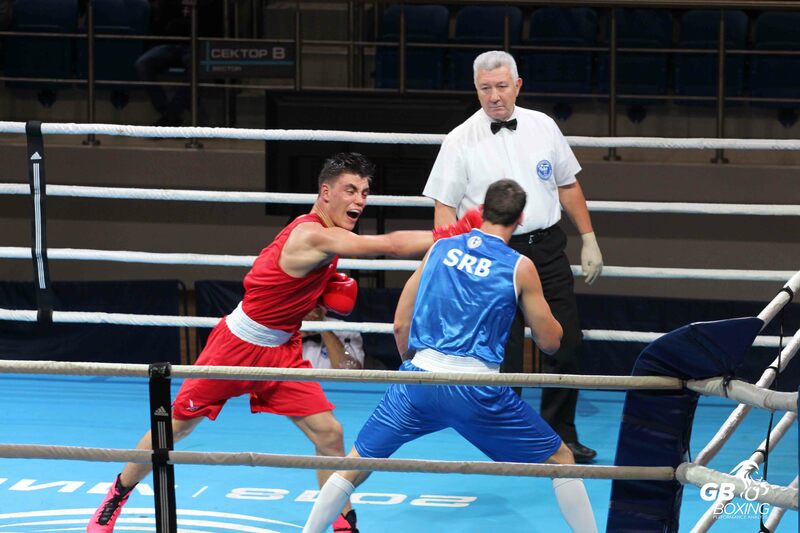 He will be looking to impress at his first elite senior tournament as a member of the GB Boxing podium potential squad. Representing the women’s team we have Commonwealth Games silver medallists, Rosie Eccles (welterweight) who will represent Wales in the tournament and England’s Paige Murney (lightweight). 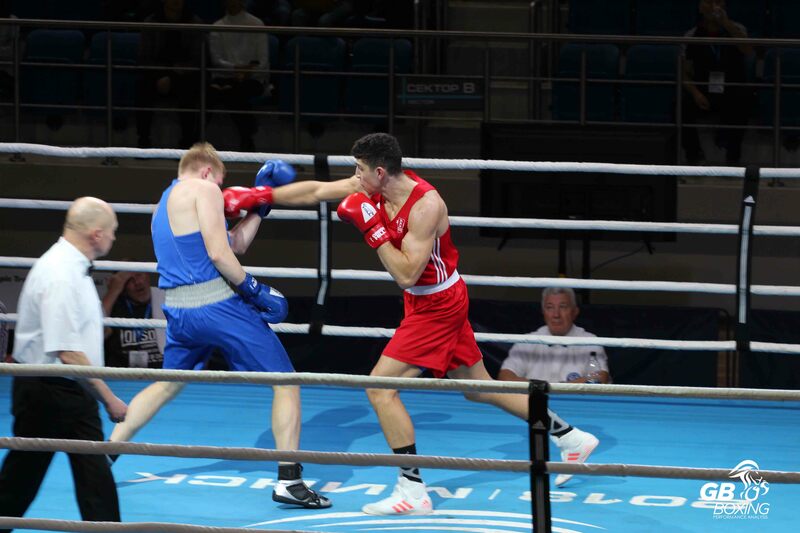 More details on the GB Boxing team are available at www.gbboxing.org.uk and by following @gbboxing on their Twitter, Instagram and Facebook pages. There is a LIVE steam for this tournament which can be found at https://www.youtube.com/channel/UCVl30DmIADXd2gPSqYm4fig. The schedule and results for the tournament are shown below.